Firstly, congratulations on your engagement and we wish you a wonderful journey in your new life together. 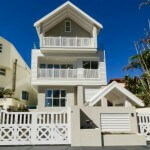 Spend your honeymoon at one of our luxury Elite Holiday Homes. Elite homes are immaculately furnished and presented and make for the perfect place to call home while you celebrate the beginning of your new lives as a couple. 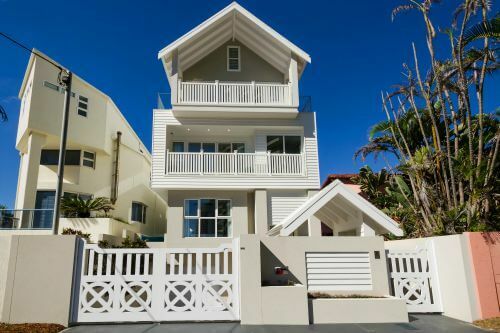 One of our newest and most impressive homes, Hamptons Beachfront would be our pick to stay on your Gold Coast honeymoon. 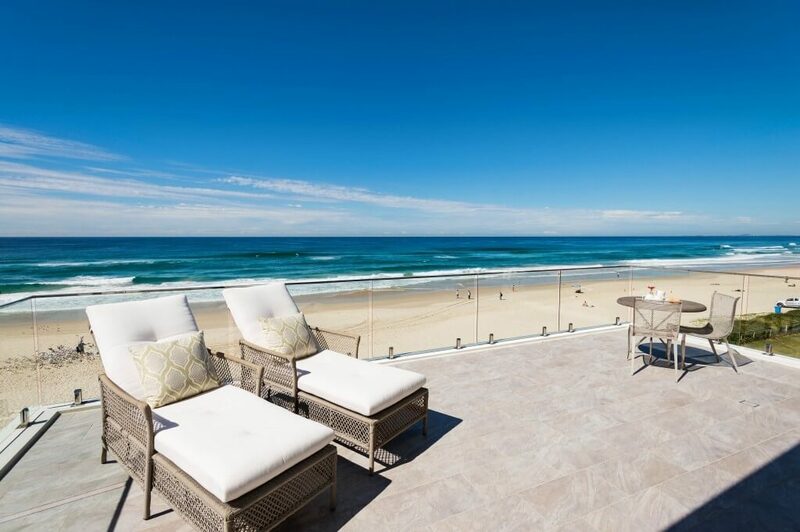 Hamptons Beachfront is the perfect honeymoon location for newlyweds who are looking to stay on the Gold Coast but would prefer a luxurious and private honeymoon. 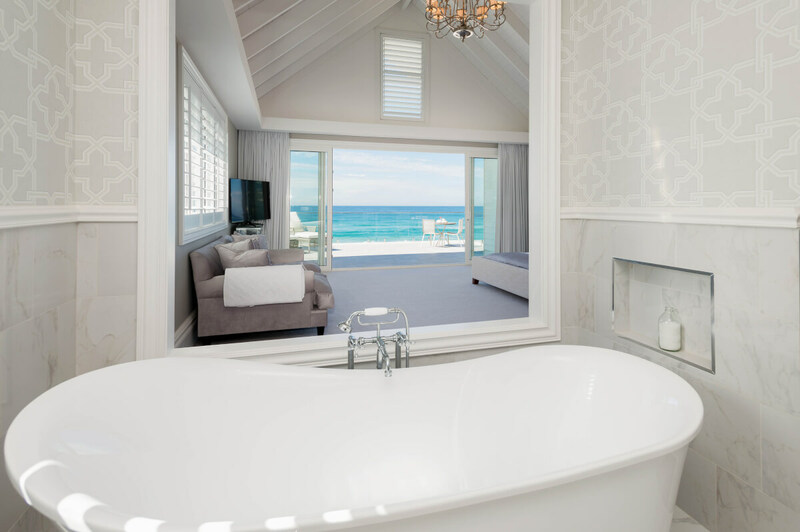 The master bedroom, located on the third floor provides the perfect oasis to spend a quality time together overlooking the ocean. 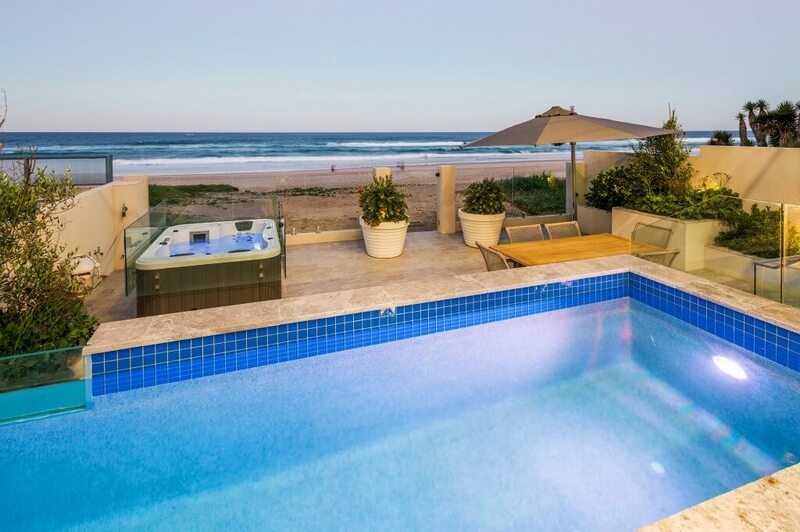 The direct beach access, spa and heated lap pool give you all the privacy and tranquility you could want from your Gold Coast honeymoon. Elite Holiday Homes can arrange a complete concierge service to complement the honeymoon including housekeepers, private chefs, organise day trips, personalised tours and anything or everything to help make your honeymoon memorable. Imagine waking up together overlooking the ocean, spending the day in the beautiful Hinterland then coming home to your luxury home and private chef! 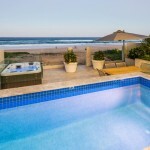 Elite’s Hamptons Beachfront is truly the best place to stay on your Gold Coast honeymoon. 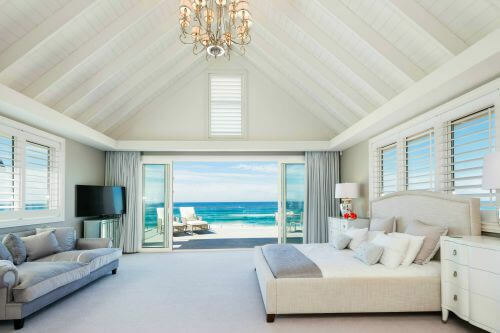 Unlike any other accommodation option on the Gold Coast, Hamptons Beachfront is also completely private, undeniably luxurious and close to all the restaurants, cafes and shops. Book your incredible Gold Coast honeymoon with elite an enjoy each other company in style and all the best this waterfront city has to offer.